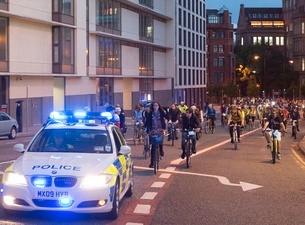 Show the Government that you want safe Space for Cycling by joining our campaign ride around the 2015 Conservative Party conference, at 7pm on Tuesday October 6th. 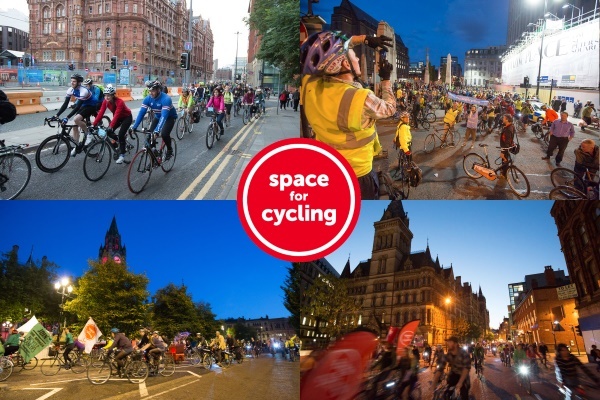 We’d especially like people who are thinking about cycling in the future to sign the petition. 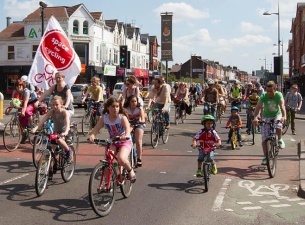 There are lots of people who would like to start cycling or cycle more regularly, yet many are put off by concerns caused by fast or heavy motor traffic, or by the general discomfort of cycling amongst motor vehicles. Busy roads need dedicated space for cycling to enable more people to choose to cycle for their everyday journeys, and so no-one feels the urge to cycle on a pavement. 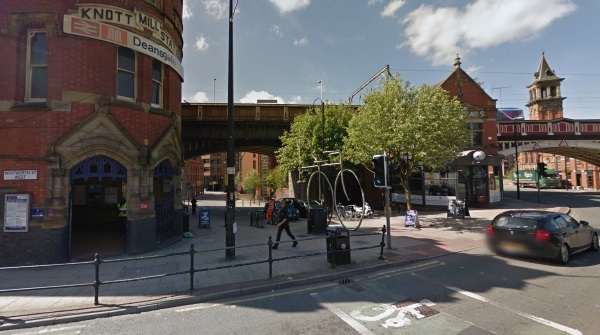 Building more protected cycle lanes will help pedestrians; and more people cycling will help reduce pollution and congestion – the benefits for existing cyclists are minor when compared with the potential benefits to everyone else, even those who don’t start cycling. If you have a printer and are able to pass on some flyers to anyone you think may attend; school playground or work cycle parking… or attach one to likely looking bikes in your neighbourhood then please do so. You can download the A4 flyer (cut to A6) below to print out and spread the word! They tuck under a saddle nicely, pop one on their carrier or in the basket if the bike has one. Best results are from handing one of in person so you can explain what it’s all about, maybe even arrange to meet up and cycle in together.